living in california has taught me so much about the the origin of the food on my table- not only how it’s grown or how it got there, but also who i have to thank for it. 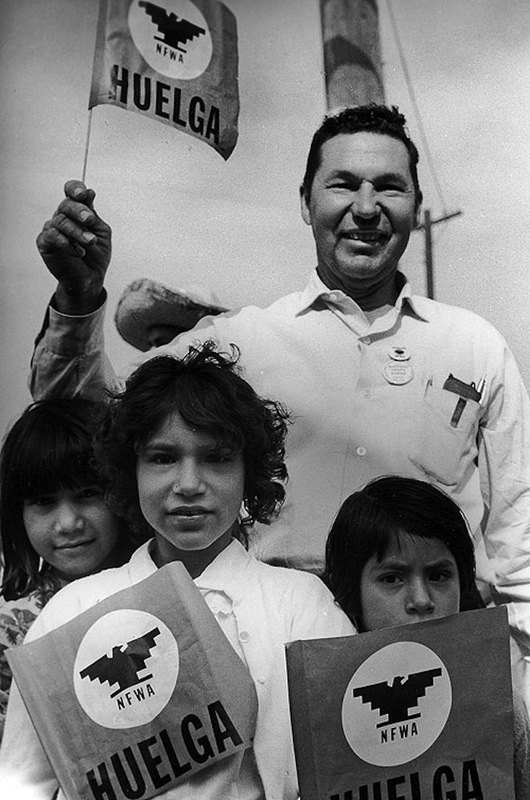 march 31 was césar chávez day, a state-wide holiday here in california, celebrating the man that spearheaded the farmworkers’ rights movement in the 1960s. 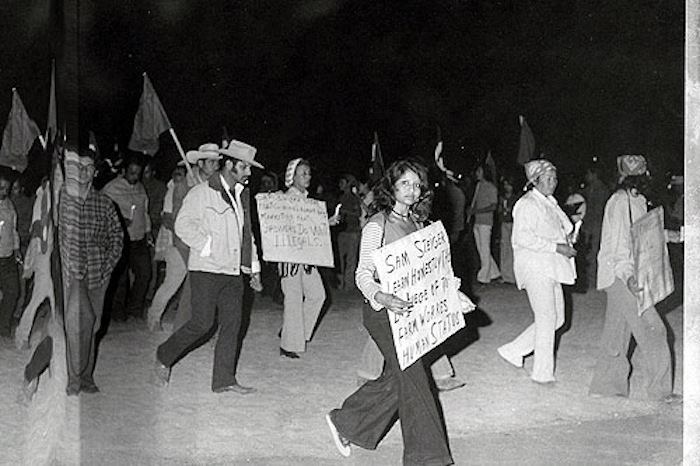 the farmworker movement documentation project maintains a huge archive of photos, documents, music, videos, and personal accounts of the movement- it’s an incredible piece of american history and reminder of the struggle which still exists today. 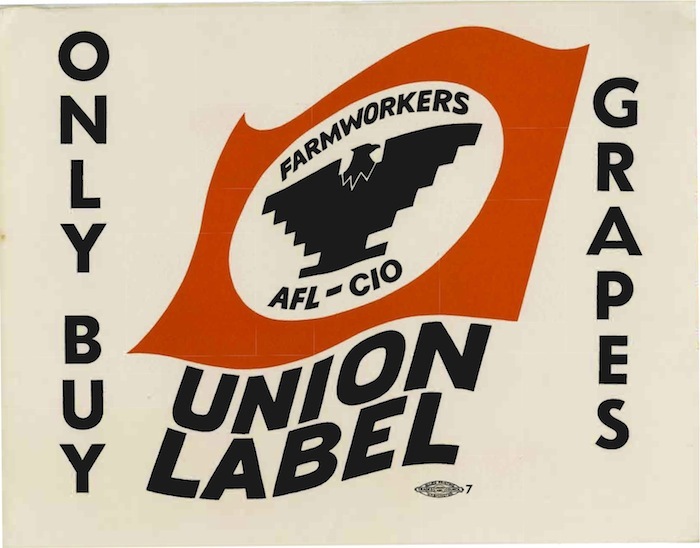 farmworkers had (and still have!) 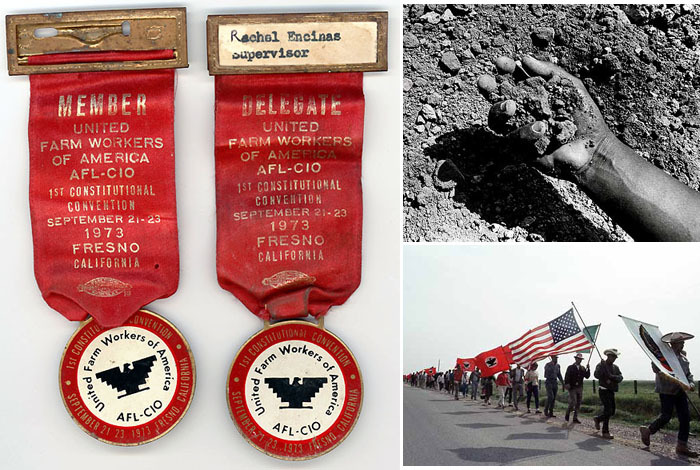 long hours of stoop-labor in the heat with little water, few breaks, and poor living conditions for their families, not to mention terrible wages for their back-breaking work, which often exposes them to harsh chemical pesticides. 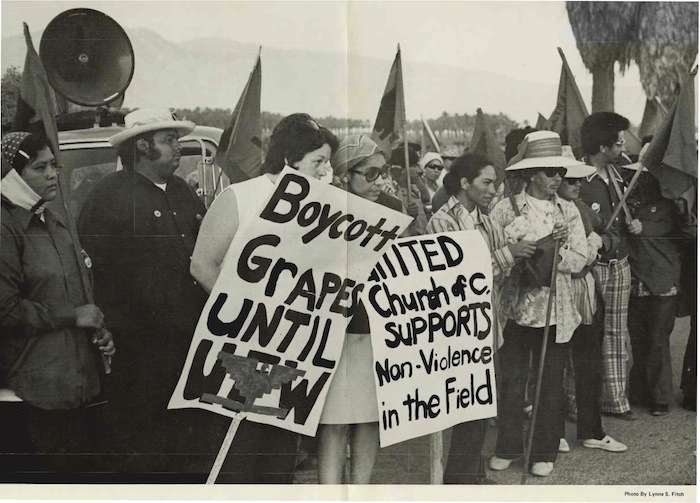 in 1966, cesar chavez and the agricultural workers organizing committee, a mostly filipino farmworkers union, banded together for the first major strike against the delano grape-growers in the san joaquin valley. 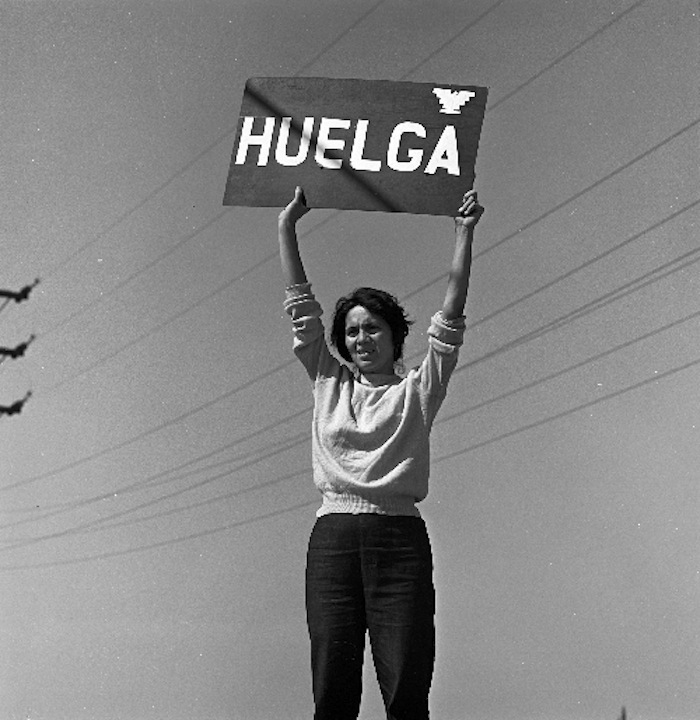 they succeeded in getting a higher wage for the workers, the first of many victories. 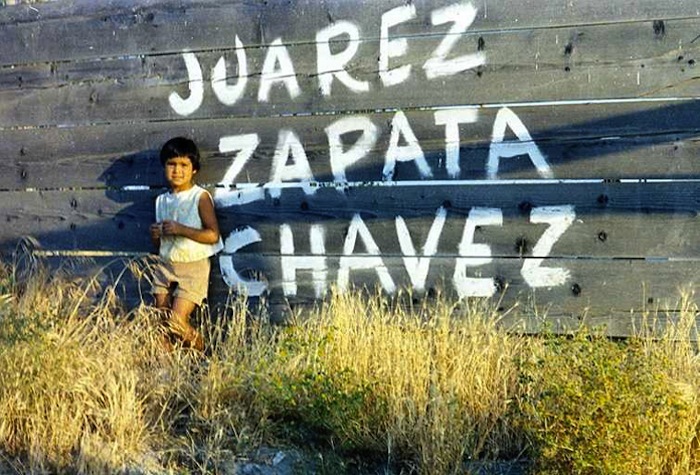 together, chavez and activist dolores huerta, formed the UFW (united farm workers) and fought for justice and a voice for the mostly immigrant farmworkers in the united states for the next decades. 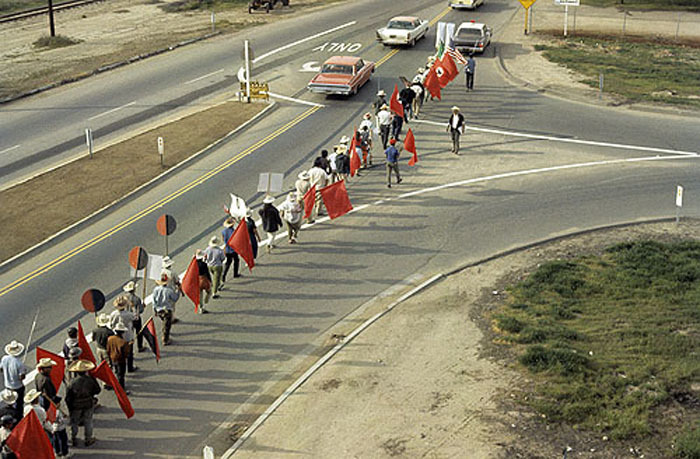 by organizing strikes and protests against growers; urging the public to boycott grapes, lettuce, and roses grown with unfair labor; and marching across various states, the UFW succeeded in drawing america’s attention to the plight of the workers. 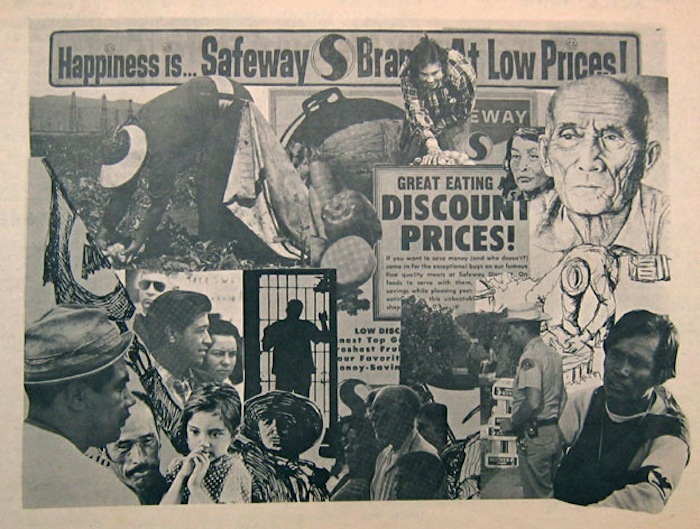 while labor laws are now significantly better than they were 50 years ago, there are still all kinds of violations that occur and workers are often scared to report unfair treatment for fear of losing their job or even being reported to immigration services. i was also shocked to hear, only a few years ago, that a pregnant worker died in a field after not having access to sufficient water or shade during the day. 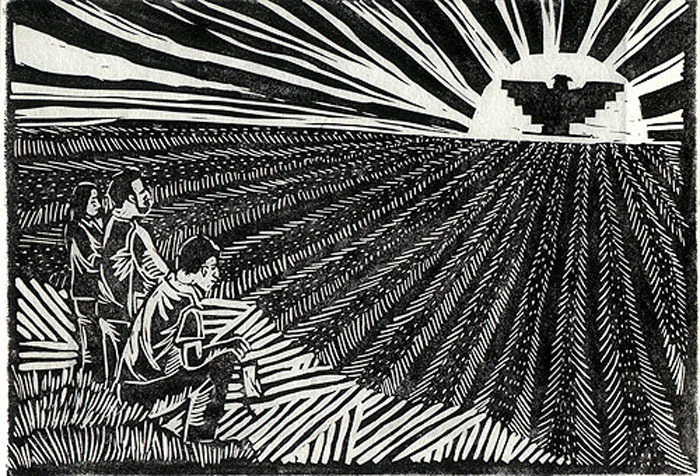 while these images are an amazing look back at the successes of the movement, we have to remember that we are still fighting for “la causa!” visit sustainable table and ufw.org for more information about workers’ rights and how you can can support the farmworkers of america. 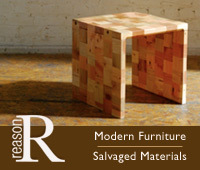 This entry was posted on April 4, 2011 at 12:05 am and is filed under BIG NEWS, DESIGN, HISTORY. You can follow any responses to this entry through the RSS 2.0 feed.